These commercials don’t air anymore…I dread the day they fade from memory because I use them to make a specific point when I meet with newly bereaved mothers. The image is so easily recalled that the ladies always manage a smile and it is connecting. 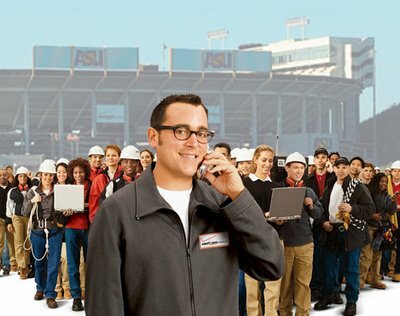 I ask them “you know the guy in the Verizon commercial?” then I add ” you see him then they pan out and you see hundreds of people behind him. That is me. Im sitting here talking to you but when I enter the room, I bring 500 people with me. Each woman I ever cared for has taught me something and Im honored to be the person they trusted me with their pearl of wisdom. I bring them into the room and if I say something helpful it’s probably not coming from me, its Vicky or Julie or Charlotte or Candice or Cathleen”. There is not just shared wisdom, there is a sense of kinship that helps women not feel so alone in their sadness…in referencing someone I cared for in the past, I think the new ladies briefly think something like “that person she just mentioned…and she is still breathing? she gets up every morning and laughs at jokes? … because I cant ever imagine myself ever doing those things ever again”. If you directly tell a newly bereaved person that there is a tomorrow, they will get annoyed with you (and they should) because everything in their being is telling them that the sun simply will NOT rise tomorrow morning. Telling them otherwise is actually disrespectful recognizing that time has actually STOPPED for them. Gently mentioning a nice lady you cared for 2 years ago who taught you _____ indirectly hints that there is a very slight possibility that the sun will rise the next morning and when it does, a tiny little part of their spirit dares to hope. 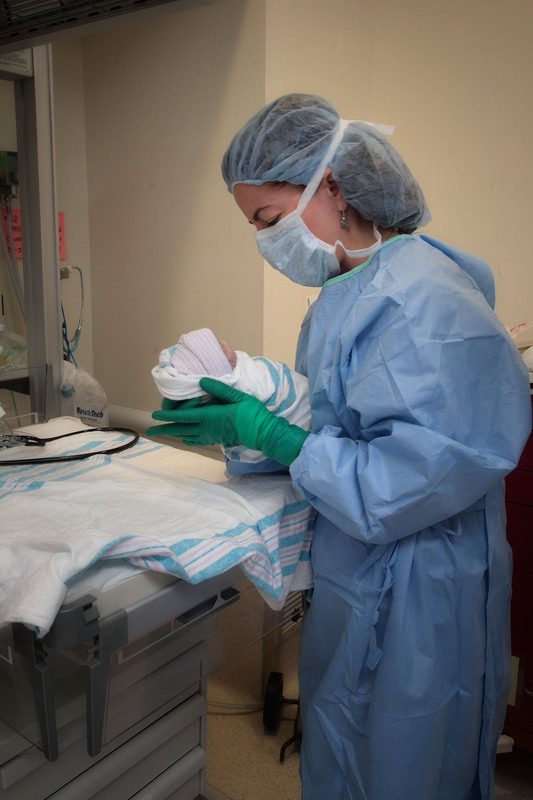 ← Who says a mom should have a chance to see and hold her deceased baby? agreed, wayyyy cooler! you always amaze me how you put into written words the exact emotions we go through…..you’re a gift!